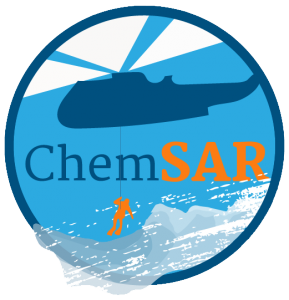 There is a lack of operational plans and standard operational procedures for search and rescue (SAR) operations applicable to cases of HNS (Hazard and Noxious Substances) incidents in the Baltic Sea Region according to rescue authorities and study reports. There are large quantities of different chemicals transported by sea and the risk of accidents exists. 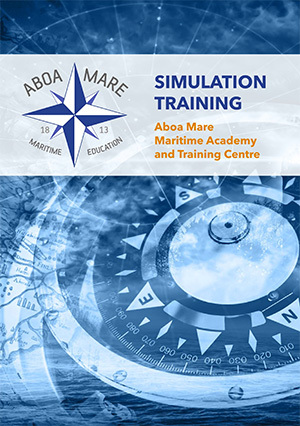 Demanding maritime accidents are almost always international in nature, which emphasizes the significance of common procedures and common level of know-how. The project will create operational plans and SOPs needed in SAR operations of HNS incidents. It will develop e-learning material to enhance and harmonize the level of know-how to ensure safe rescue operations and a chemical data bank to act as the bases for information seeking in rescue operations and e-learning. 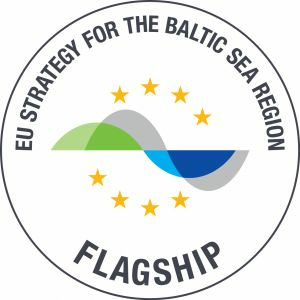 The project outcome will be piloted in a chart exercise and in an international rescue exercise at sea to test the applicability of the project results in practice.